The Hikvision DS-2CD2035FWD-I is a 3MP mini bullet camera that is available in either a 2.8mm, 4mm or 6mm fixed lens. 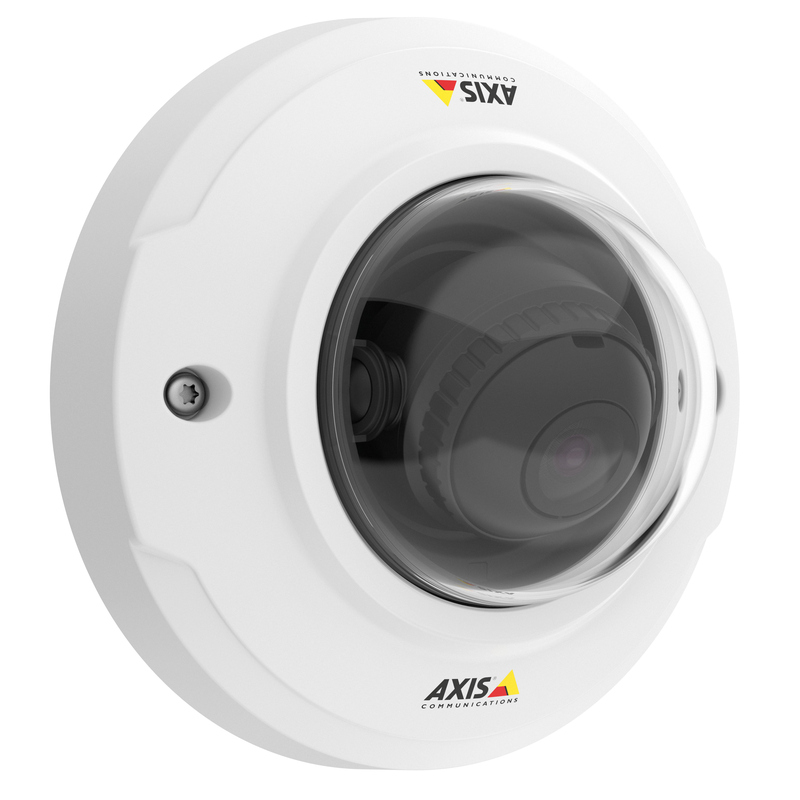 This camera comes fitted with infra-red LEDs that are effective up to 30m and IP67 rated weatherproof housing. The DS-2CD2035FWD-I also comes with a built in bracket that has 3-axis adjustability so there is a lot of flexibility if you need to cover a wide area. The image is improved using back light compensation (BLC) and 3D digital noise reduction technology (3D DNR). The DS-2CD2035FWD-I also utilises smart features such as motion detection, line crossing detection and intrusion detection to improve security even further.